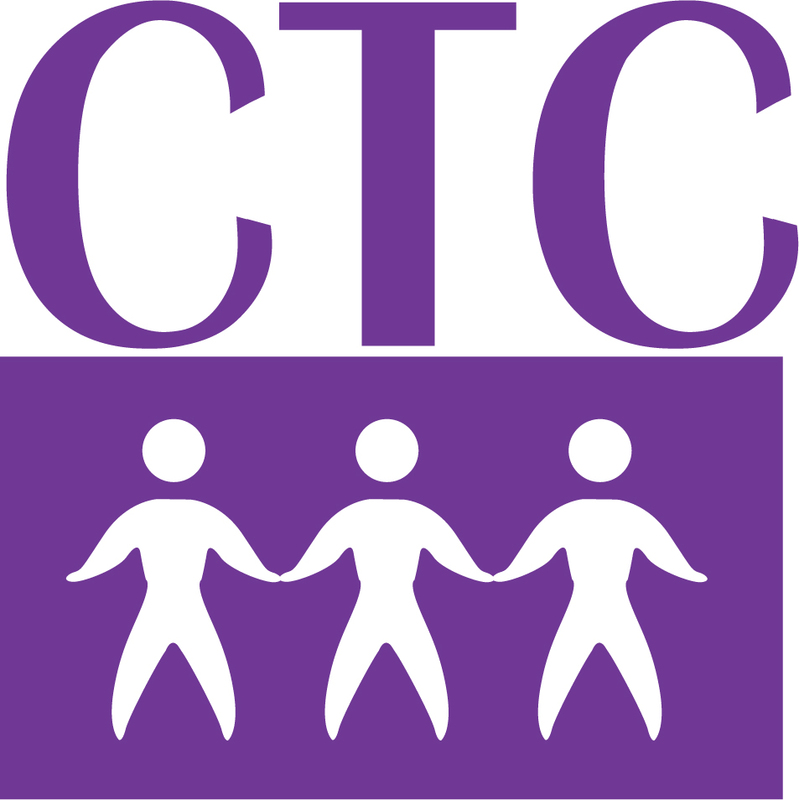 CTC course registration is from 1:00pm-3:00pm on the first day of the course in the conference center area of the hotel. Check you welcome letter or front desk for details. If you intend to take any course for graduate credit, please indicate this when you arrive on site. Graduate credit for CTC courses is available from SUNY Buffalo State New York (limit of two courses can be taken for SUNY credit). Contact representatives from the university to discuss your particular requirements and for help in completing the appropriate paperwork. You must sign up for graduate credit online during your course by using the graduate credit registration link on the right-hand sidebar of the PTC web site. PTC will collect the fee of $450 USD for 3 credits during the course and pass it on to the university. Those taking a course for credit will be required to complete an additional assignment. Please contact the university directly if you have any questions about matriculation, their degree programs, etc. You must be admitted to SUNY to earn graduate credit; See http://www.theptc.org/ttcgradcredit/ for details. After 1 May 2018: $500 plus half of remaining course fee (per course) is NON-REFUNDABLE.